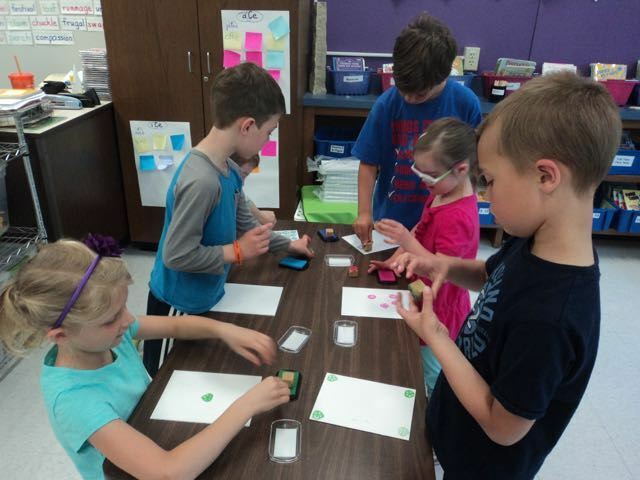 First graders in Room 123 learned to draw maps by building a model town–take a look! After earning money and learning about saving, spending, and donating, first graders headed to the marketplace! Spend, save, donate? 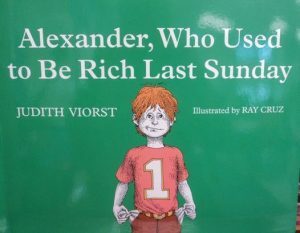 How do people make good choices about money? 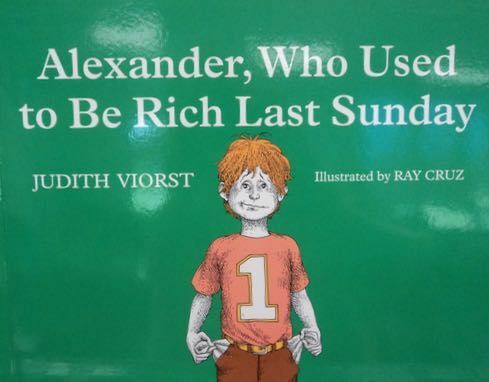 Inspired by Alexander, Who Used to Be Rich Last Sunday, students in Room 123 are learning to do just that. 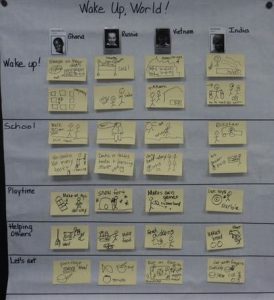 They began by exploring the concepts of needs, wants, goods, and services. 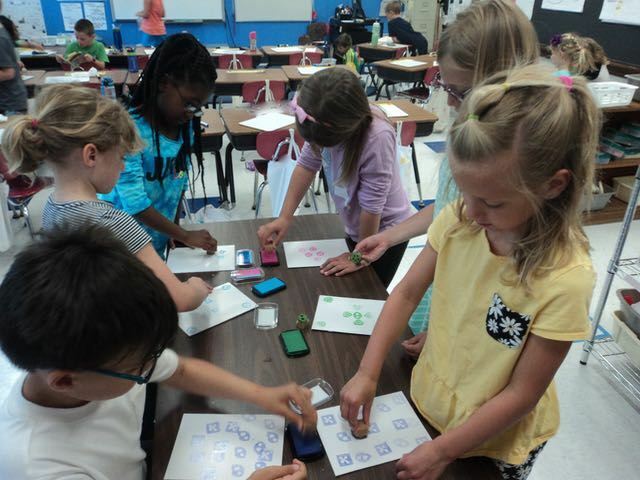 Then they went to work, decorating notebooks that they will sell to other students at the First Grade Marketplace. 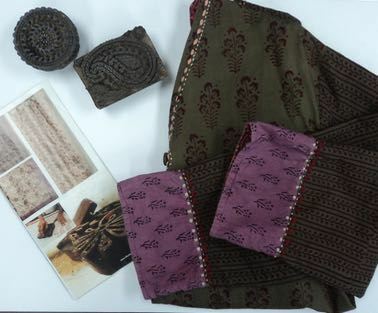 They used a printing technique from India, the country they learned about earlier this year. 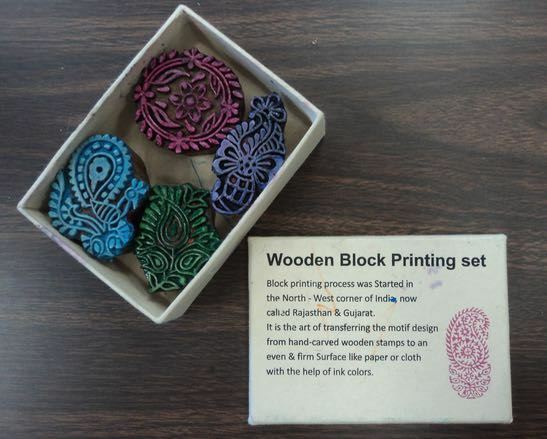 One student brought in her family’s woodblocks to share with the class as well–thank you! Students will be able to spend the money they earned at the notebook factory at the marketplace, or they may decide to save or donate that money. 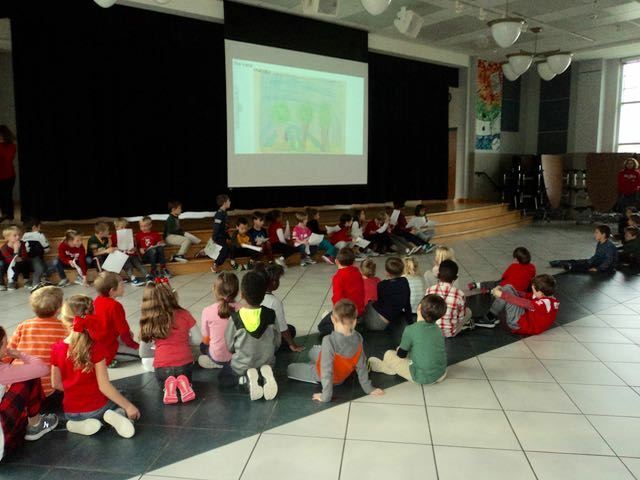 After exploring daily life for children around the world, each first grade class learned more about a different country. 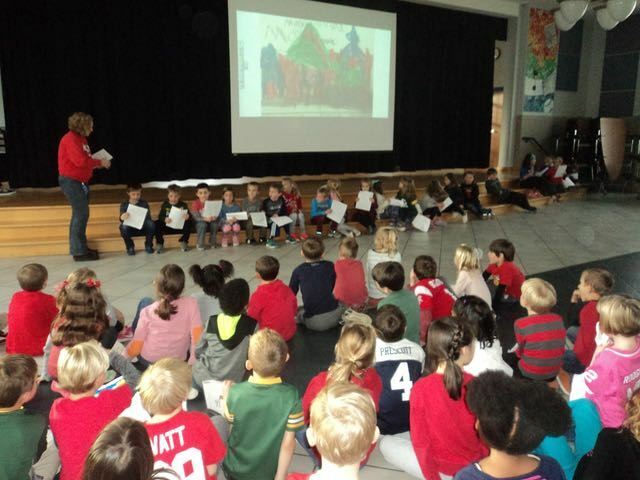 Then they wrote and illustrated information presentations about their countries to teach the other classes. 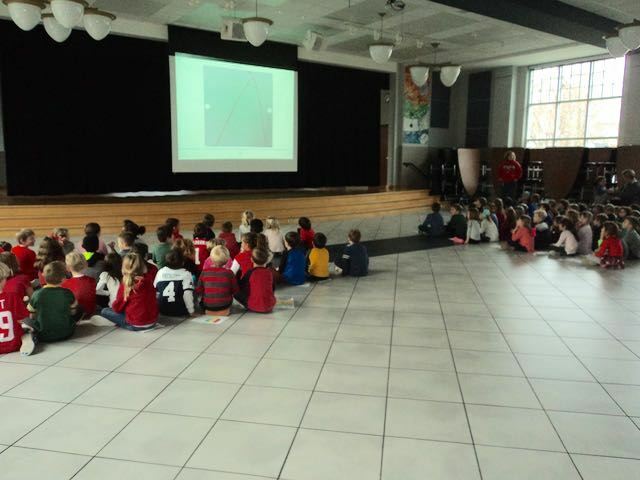 Last week, students gathered for these presentations. 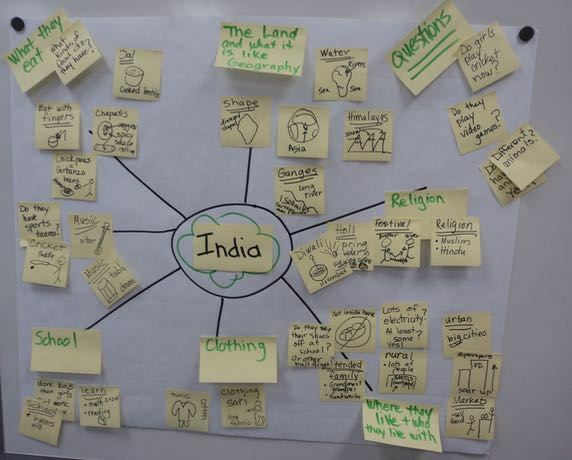 …and India from Room 123! 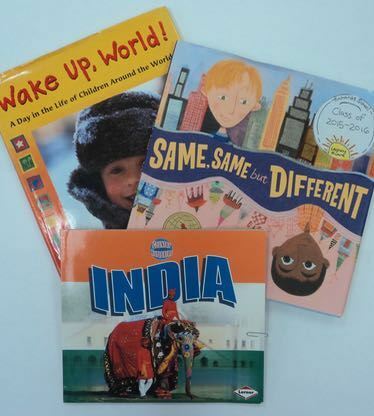 Taking our study of life around the world deeper, students in Room 123 read a variety of books to learn more about India. 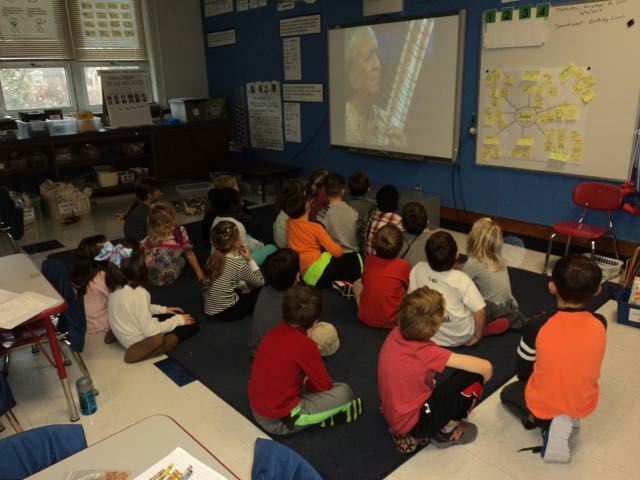 They also watched videos to explore some of India’s culture. 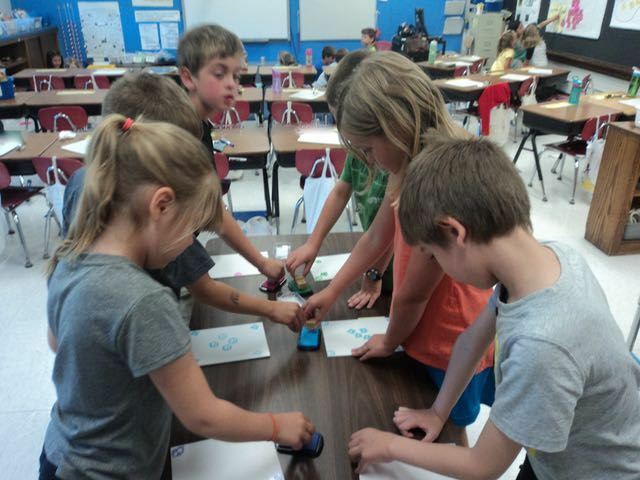 As they did so, they also began learning how to identify important information and take notes on it. Finally, they experienced some of India’s culture first hand. 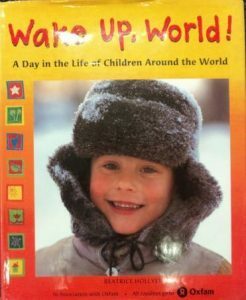 Readers in Room 123 are using a nonfiction text and text features to learn about life around the world. As we read the text, we took notes about important information. 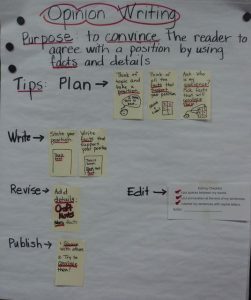 After reading, they practiced a key comprehension strategy: comparing and contrasting new information. When readers take the time to think about and process new information, they are more likely to understand and remember it. This week, students worked individually to complete Venn diagrams. Writers in Room 123 used what they have learned about opinion writing to create ads for the notebooks they will sell at the First Grade Marketplace. 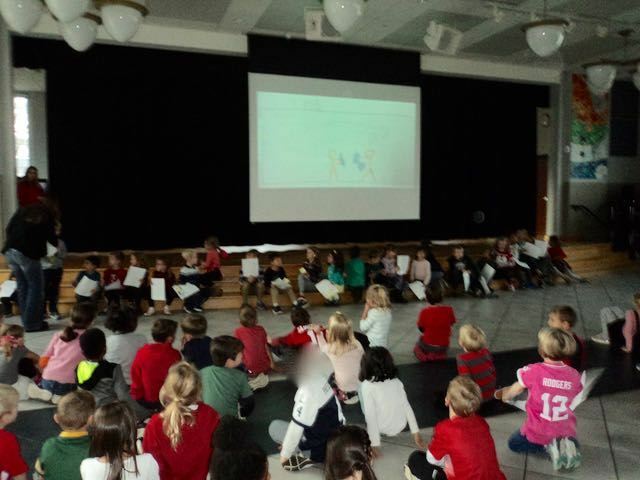 The ads will be shared with the other first grade classes to convince them to buy our goods! 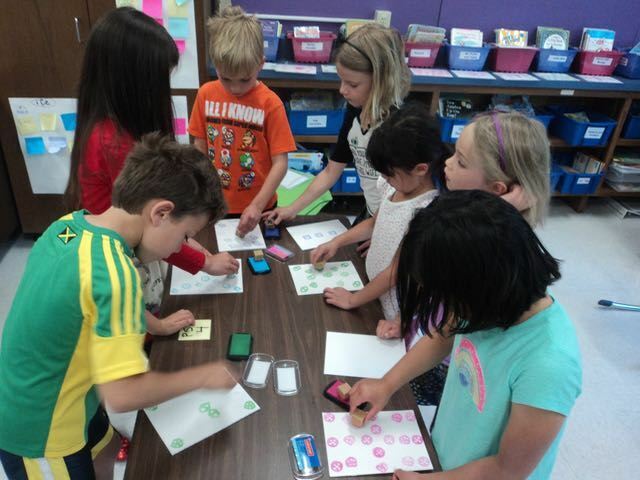 Then they went to work, decorating notebooks that they will sell to other students at the First Grade Marketplace. They will be able to spend the money they earned at the notebook factory at the marketplace, or they may decide to save or donate that money.